Serious about Martial Arts? Join in at one of our many schools across Australia and New Zealand. Learn the ultimate in Self-defense! Be part of an International organisation that is World recognised and continually developing and improving. Don't limit your knowledge or progress with politics, egos and personalities. 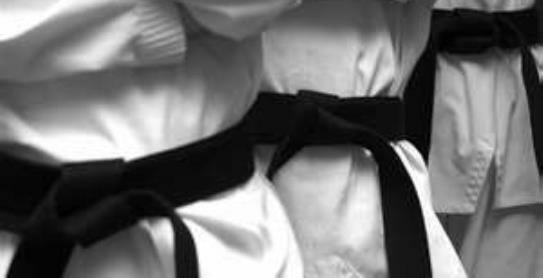 The Master and his Black Belt Demonstration Team are Available for seminars & demonstrations. of Taekwon-do. We offer confidential service and advice to other organisation.